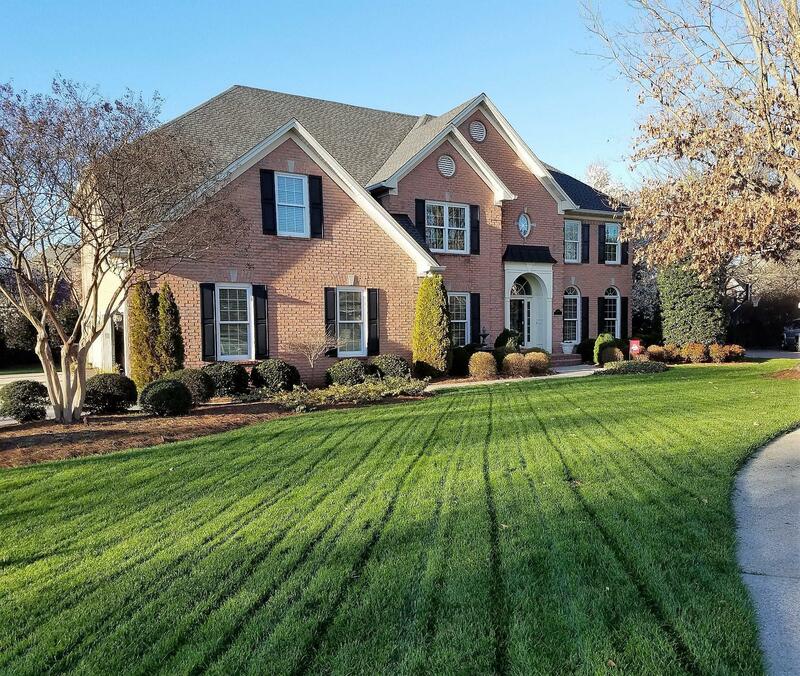 Triple Siegel in highly sought after neighborhood. Heated tile in Master. Irrigation system. Marvin/Andersen windows. Tankless water heater. Neighborhood pools, tennis courts, and fishing pond. HOA fees only $105/qtr.